It's not about excluding men. It's about giving voice to those who have consistently been discriminated against based on their gender. What does it mean to go missing? What does it mean to disappear? At the lowest estimates, the Native Women's Association of Canada and the RCMP have documented between about 600 and 1200 cases of murdered and missing Indigenous women from the last 30 years. 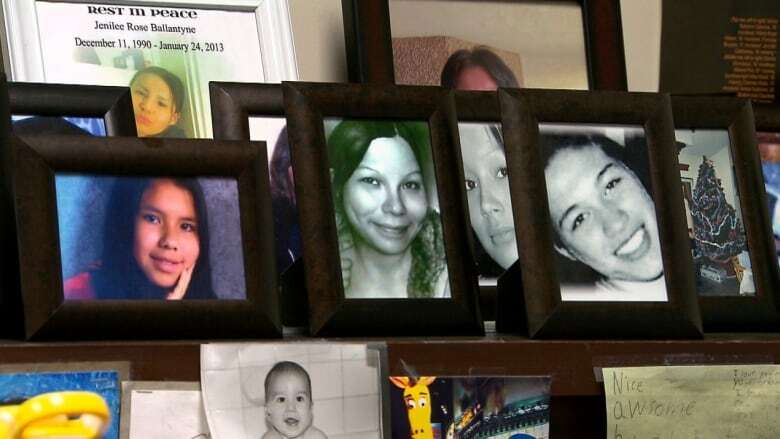 Although Indigenous women make up four per cent of Canada's female population, 16 per cent of all women murdered in Canada between 1980 and 2012 were all Indigenous. We are going missing. We are being murdered. We are disappearing. To be clear, this isn't a new thing. Indeed, one of the goals of colonization has long been to make Indigenous peoples and nations disappear. For hundreds of years, we have watched the Crown make policies to erase us: the Gradual Civilization Act would allow us to become "enfranchised" (read: not an Indian); residential schools promised to "kill the Indian in the child"; and the Indian Act still plays political roulette with Indian status, arbitrarily erasing us with the stroke of a pen. It would be a pretty great magic trick if it weren't so damned oppressive. So, it is not surprising that there has been a call to include men in the National Inquiry into Missing and Murdered Indigenous Women and Girls. It is a completely understandable desire by activists and families to have their stories heard, validated and investigated. Colonization has erased both Indigenous men and women in so many ways. But, the need for an inquiry that focuses specifically on women (including trans and queer people) is still of utmost importance. When we look at the statistics around gendered violence, we see that Indigenous women are suffering at much higher rates. 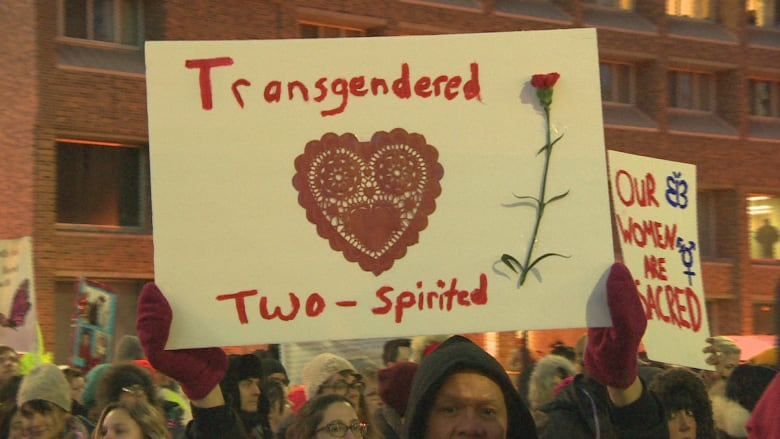 And, when we look even deeper into the lack of statistics around gendered violence, we know that two-spirited and trans people are not even being counted. An inquiry that focuses on women, two-spirit and trans people has the capacity to look at not only colonial violence, but gendered colonial violence. It is a vital difference. Many Indigenous traditions are rich in their ability to hold up both diversity and equity. We come from cultures that are women-centred, where women are leaders, where girls are taught alongside boys and where two-spirit people hold special places in our nations. Colonization brought with it a rigid system of gender with prescribed behaviours for men and women. 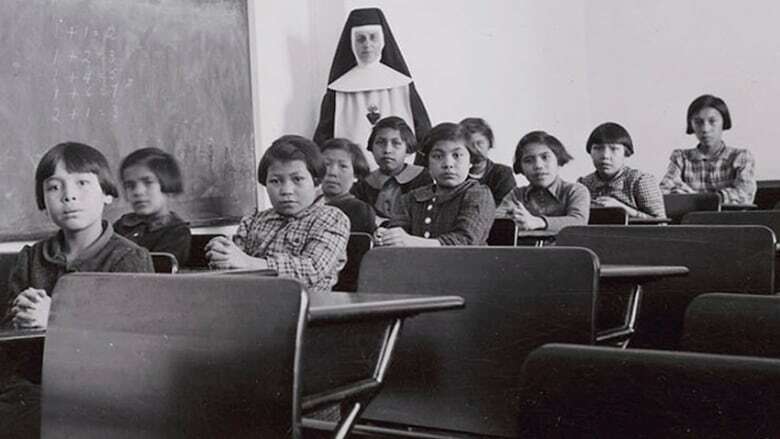 As part of the effort to make Indigenous peoples disappear, we were inundated with this way of life — men were delegated as chiefs, girls and boys were separated in residential schools, women were discouraged from attending school altogether. Power became reorganized around these newly imposed gender lines. In the shadow of colonization and patriarchy, Indigenous women (and any people who weren't clearly "men") were expected to embody the same role that European women had been bearing for so many years: subservient, silent and secondary. Indigenous men were also hurt by the settler patriarchy. If you couldn't live up to the gender roles, then you would be seen as less of a man in the colonial system. Men were expected to be the breadwinners, stoic and unemotional, and the heads of their households. Yet, how could Indigenous men truly become those things, even if they wanted? Land was being stolen at alarming rates, we were not allowed to leave our reserves to hunt, sickness and starvation were real threats, and political savvy meant being able to speak and write English or French in a time when going to school resulted in enfranchisement. There's no denying that these systems of oppression hurt countless Indigenous men over the centuries since colonization. Still, it's also undeniable that the harms of this patriarchal system are disproportionately visited on Indigenous women and queer people in ways that are targeted, structural and systemic. Maintaining a gendered lens to the MMIW — and, I would argue expanding it to include two-spirit and trans people — is not about excluding men. It is about giving voice and presence to those who have consistently been discriminated against based on their gender. It is about making seen those who have been made to disappear. Tara is a member of the Opaskwayak Cree Nation and was raised in Gaabishkigamaag (Swan Lake, Manitoba). 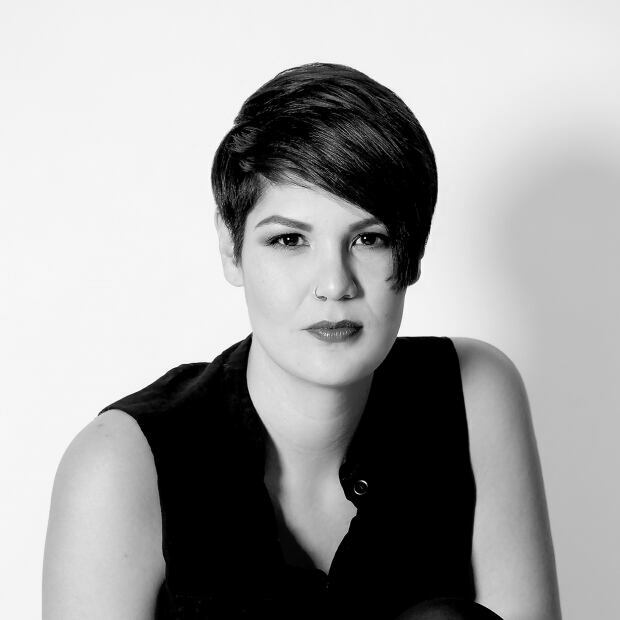 She is writer and musician and hold degrees in social work, law, and Indigenous governance.